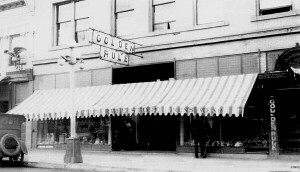 This building started out as the Golden Rule Store, which unsurprisingly was known for its great customer service, following construction in 1907. 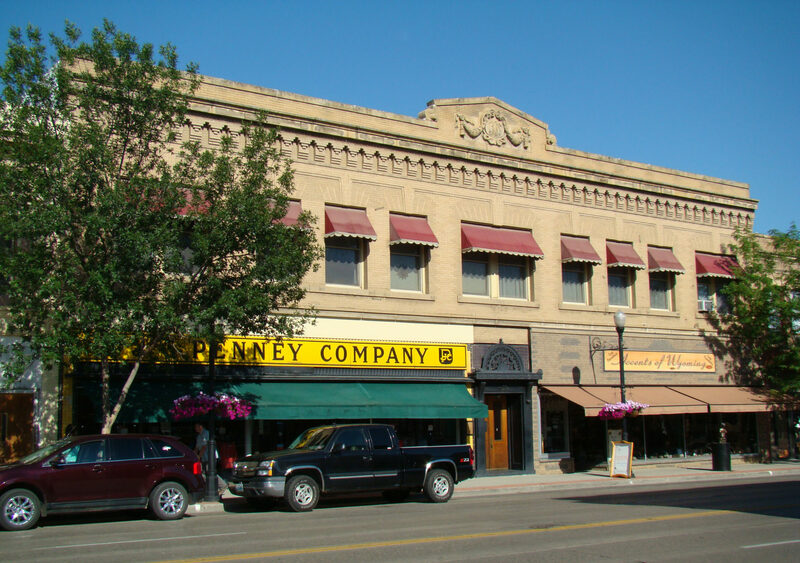 Following the Golden Rule Store, Zingg’s Furniture Store and Wyoming Expressions occupied the space until JCPenny made this building its permanent home in 1928 and has proudly served Sheridan residents since its opening! Adjoining JC Penny’s portion of the building, Accents of Wyoming took over for Wyoming Expressions in 2005.